Impress your friends with the ultimate three-course French bistro menu – one that pairs perfectly with sparkling wine! Here’s how you can enjoy your favourite fizz all day long. The perfect accompaniment to a flute of fizz! 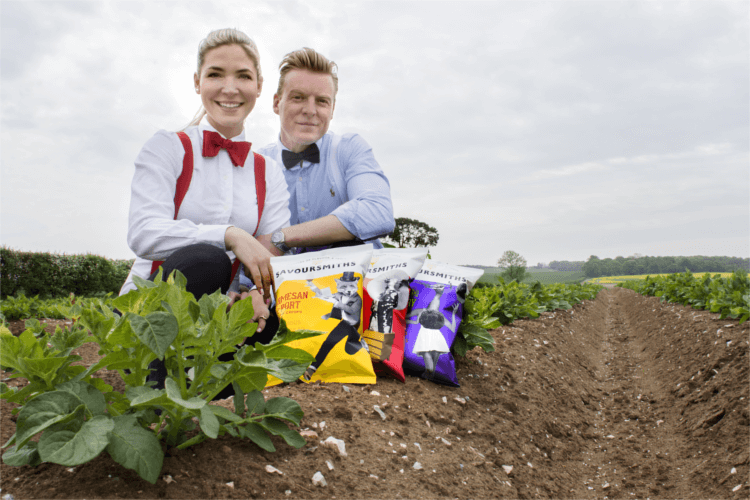 Truffles, Champagne, Wagyu beef… you’ve never had crisps like these! Savoursmiths are bringing some amazing flavours to your favourite snack. These protein balls are cute, tasty & perfect for on the go! Need a protein boost? These protein balls will transform your whole day! You’ll go nuts for this tropical treat!